Each arc represents a specific date of the Winter Olympic Games. Each color represents a different sport. Roll over to find out what sports are being played each day, and click individual segments to find specific schedule and venue information. Even if you can’t tune in, you can check back for results—they’ll be updated in real-time. 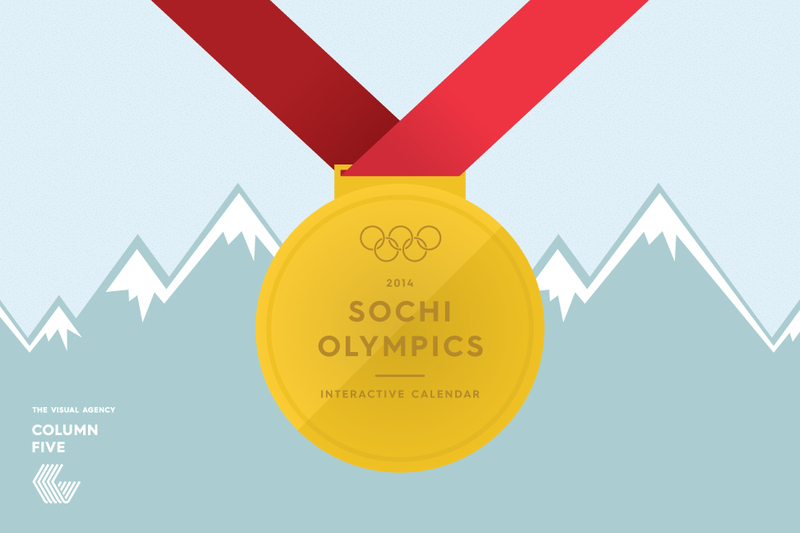 Have fun exploring, and tell us what Olympic event are you looking forward to most. NEED HELP WITH YOUR VISUAL CONTENT? LET’S CHAT.